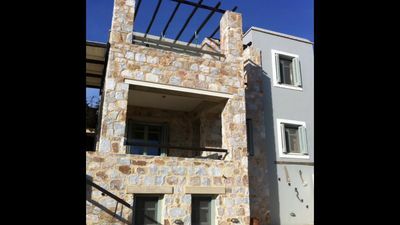 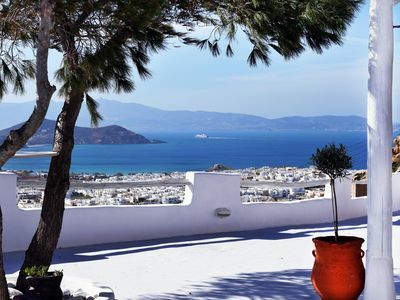 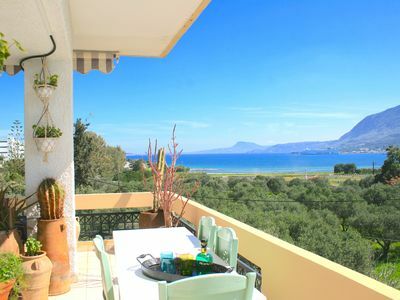 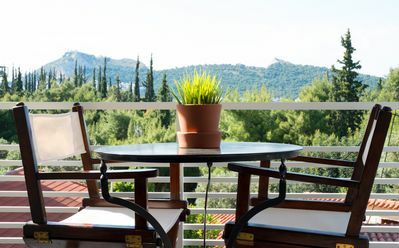 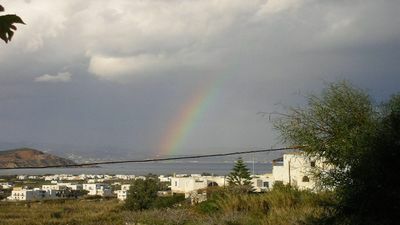 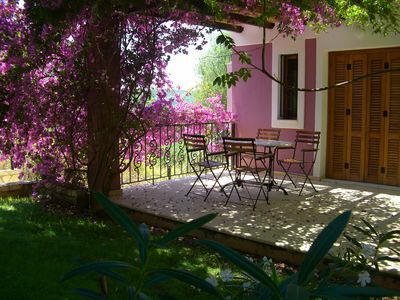 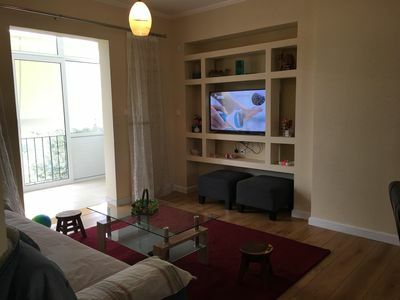 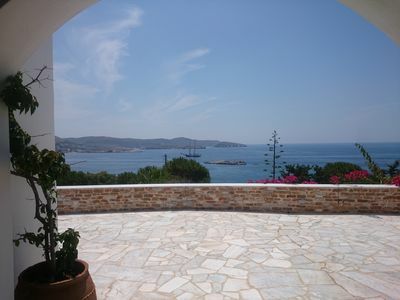 IDEALLY LOCATED NEAR THE SEE SIDE BUT WITH EXQUISITE VIEW AT ALL FINIKAS BAY, WITH WONDERFUL GARDEN WITH TREES AND FLOWERS, ENORMOUS TERRACE WHERE SOMEONE CAN ADMIRE THE SEE, THE GREEK SUN, THE CALM AND ALSO THE NIGHT SKY, BUT WHERE KIDS CAN ALSO RIDE A BIKE AND PLAY. 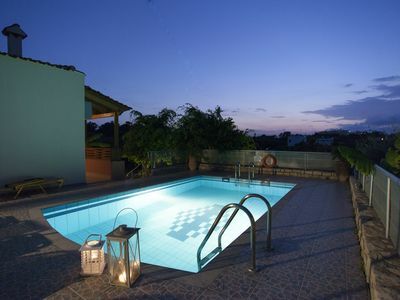 Villa Alexandra, located in Kounoupas, with 8 bedrooms, it can accommodate 16 guests. 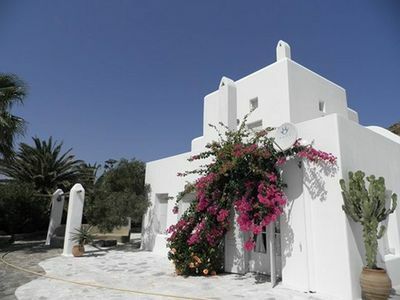 Pelagia Villa. 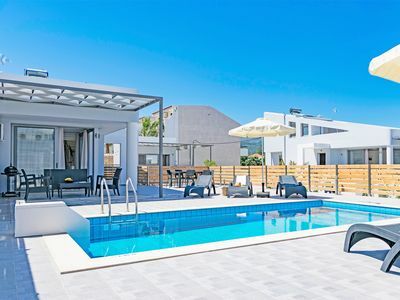 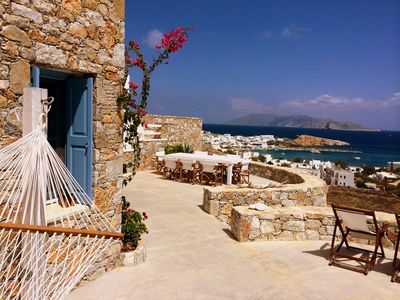 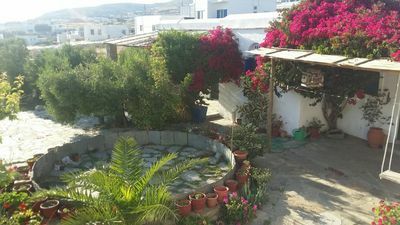 Two bedroom villa to explore local life! 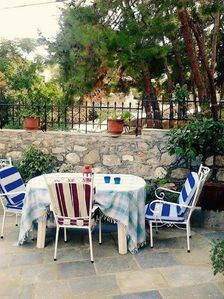 PENINSULA. 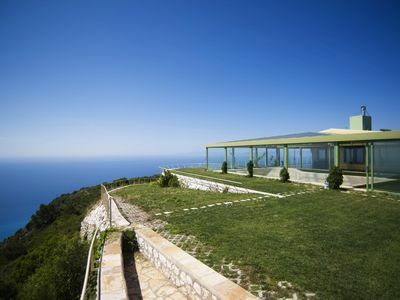 Unique villa on the edge of the Plaka coast of Almyrida. 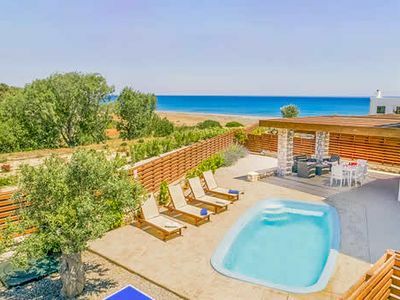 A beachlovers paradise! 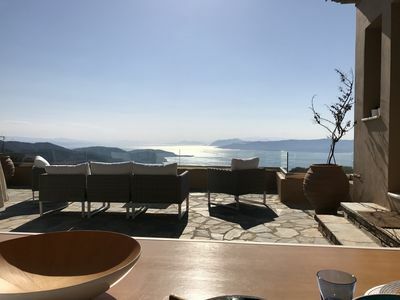 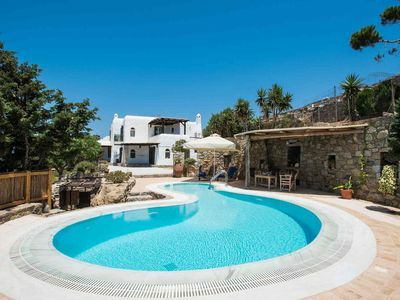 Just a minutes walk from Gennadi beach and 20 minutes to a beachside restaurant and bar, A fresh, modern, comfortable villa, perfect for couples, with private swimming pool and spacious terrace.Wonderful sea views.